Are you ready to get a view of Southern California like never before? Take a spin with Tour De Big Bear, Southern California’s favorite cycling ride that is full of spectacular scenery and a cool attitude to escape the summer heat. 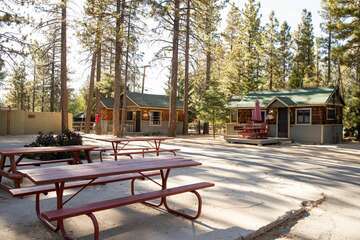 This annual event is a great way to get out and enjoy the beautiful weather during your next Big Bear vacation getaway. This year’s Tour De Big Bear is scheduled to arrive August 4th this year and is currently registering new riders everyday. Tour De Big Bear has four different tours for beginners and experts alike. If you are new to the cycling game, check out the 25-mile tour with a ride that includes 1368 feet of elevation. This year’s tours include lengths of 25 miles, 50 miles, 70 miles, and 107 miles. This Big Bear Cycling Festival start on Friday with an evening poker ride, followed by the main event Saturday morning. The weekend festivities end on Sunday with timed trails and recovery rides to get all the riders back on their feet again. If you are ready to take on the Southern California trails, register for this year’s Tour De Big Bear. Registration can be accessed online at https://tourdebigbear.com/ for each individual tour. Prices vary by individual riders or teams and for each tour. Explore Southern California from your bike today! 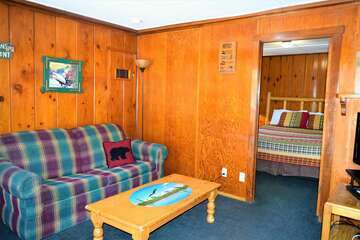 If you are looking to be around all of the exciting Big Bear attractions make sure you book with us at Big Bear Cabins. 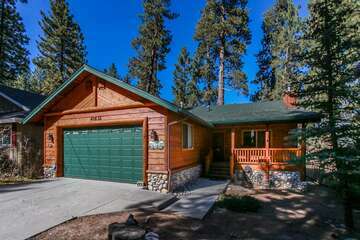 Our rental experts will help you find the perfect rental cabin that is just a short drive away from all the best activities, including the Big Bear Cycling Festival, Tour De Big Bear. Contact us today and enjoy the Tour De Big Bear!